Autistic campaigners are to protest outside the headquarters of a national autism charity next week to highlight what they say is its abhorrent failure to act on a regime of abuse that took place at one of its care homes. The protest in London on 29 March by two autistic-led organisations – Autistic Inclusive Meets and Autistic UK – will highlight the lack of justice for those abused at Mendip House, in Highbridge, Somerset. Official reports show the National Autistic Society (NAS) failed to share the results of internal investigations into Mendip House with Somerset County Council or the Care Quality Commission (CQC). But there is also anger that CQC decided earlier this month not to prosecute the charity, and instead fined it just £4,000 for financial abuse by staff, despite the regime of “taunting, mistreatment and humiliation of residents”. After a whistleblower came forward three years ago, a council investigation revealed [PDF] widespread abuse at the home. CQC had failed to uncover and halt the abuse through its inspection regime, and had not inspected the home for more than two years by the time it was contacted by the whistleblower. It then carried out an urgent inspection in May 2016 and began civil enforcement action to close Mendip House. A council investigation discovered that staff had thrown cake at autistic service-users, taunted them with food, and used their money to pay for staff meals on outings, with nearly £10,000 later having to be repaid. One resident was sent to his room because he refused to eat an onion, another was made to crawl on the floor on all fours, and a resident “absconded” from the home without staff realising. Medication went missing, and one resident was said to be “known to flinch in the presence of particular employees”. Newspaper reports also suggest that one resident was “slapped, forced to eat chillies and repeatedly thrown into a swimming pool”. One report suggests that one service-user was forced to eat a pizza covered in mustard, and yogurt mixed with mustard, and when they were sick, had to drink their vomit in a glass of water. An audit by NAS in October 2015 identified “43 areas for improvement”, but the charity failed to report this to CQC. And although five members of staff – including the manager and deputy manager – were sacked, and Mendip House was closed in August 2016 before CQC could take any further regulatory action, concerns have also been raised about six other services on NAS’s large Somerset Court site, which remain open. 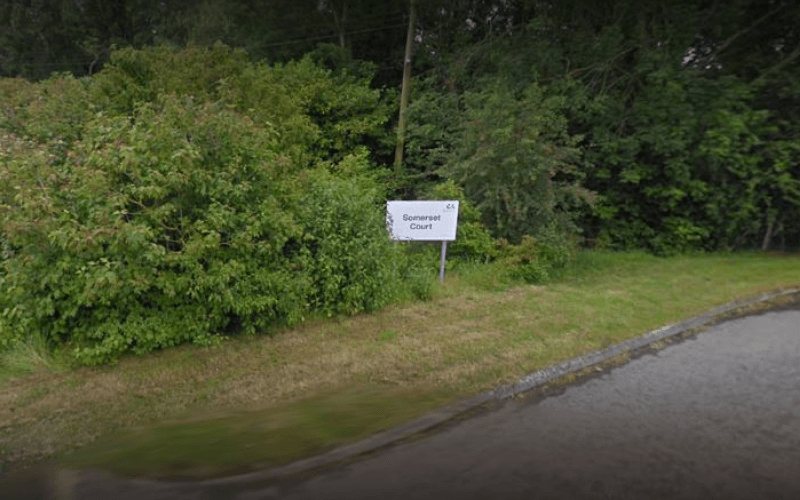 A safeguarding review commissioned by the council revealed that “critical information” about the wider Somerset Court site, including “poor staff conduct, alleged assaults and drug use or sale”, had not been shared beyond senior managers at Somerset Court, who took no action. The council’s own inquiry concluded that NAS was “a large provider where the risks of them not investigating and managing safeguarding incidents effectively in their services remains high”. It also highlighted concerns about the charity’s “staff recruitment, incident reporting, decision-making, disciplinary procedures and the attitude of the senior management”. Emma Dalmayne, chief executive of AIM, said CQC’s decision to fine NAS only £4,000, and not to prosecute the charity, was “disgusting”. She added: “I can’t understand as an autistic adult, as an owner of an autistic organisation, how this could happen. “There’s no justice for the victims, no justice for their families. Errol Kerr, chair of Autistic UK, said: “The entire situation surrounding Mendip House is abhorrent. “Not only have the NAS attempted to suppress knowledge about the abuse, but they have refused to take moral responsibility even in the face of a CQC investigation. “What is worse, however, is that the body that is supposed to enforce codes of good practice, the CQC, has let us down on every level. He said it was “of paramount importance” to defend the autistic people who were affected. NAS apologised for the abuse, which it said was “appalling”, and the failure of local managers to take action when abuse was reported to them. An NAS spokesperson said the charity “should not have allowed this mistreatment and abuse to happen” and that it had introduced a “range of improvements” since 2016. He said it was still running the other services at Somerset Court because “there is a need”. Asked how NAS could speak on behalf of autistic people on rights issues after what had happened, he said: “We will never stop campaigning with and for autistic people and their families. Asked whether its long-serving chief executive, Mark Lever, should consider his own position, the spokesperson said he had already announced – last month – that he would be leaving the charity. The spokesperson added: “We want to make sure that any protest runs as smoothly as possible and are of course ready to cooperate in any way we can. CQC has declined to say whether its failure to inspect Mendip House for more than two years before the whistleblower came forward had helped the abusers avoid exposure. It has also declined to say why it allowed the other Somerset Court services to stay open and why it failed to expose the abusive regime through its regular inspection process, rather than having to be alerted by a whistle-blower. But Debbie Westhead, CQC’s interim chief inspector of adult social care, said in a statement:“The people who lived in Mendip House were very badly failed by those whose responsibility it was to care for them. “When CQC inspected in May 2016 we rated Mendip House as inadequate, and began action to cancel the registration of Mendip House. “This action was overtaken by the National Autistic Society decision to close the service; a decision that we supported. “We also investigated whether we could prosecute the National Autistic Society for failing to keep people safe, but were not able to do so due to insufficient evidence. “The descriptions of abuse at Mendip House are extremely distressing and the final decision not to proceed with the prosecution was a complex and difficult one. “Separately, the police explored the possibility of criminal prosecutions against individuals but were also unable to proceed due to lack of corroborating evidence. 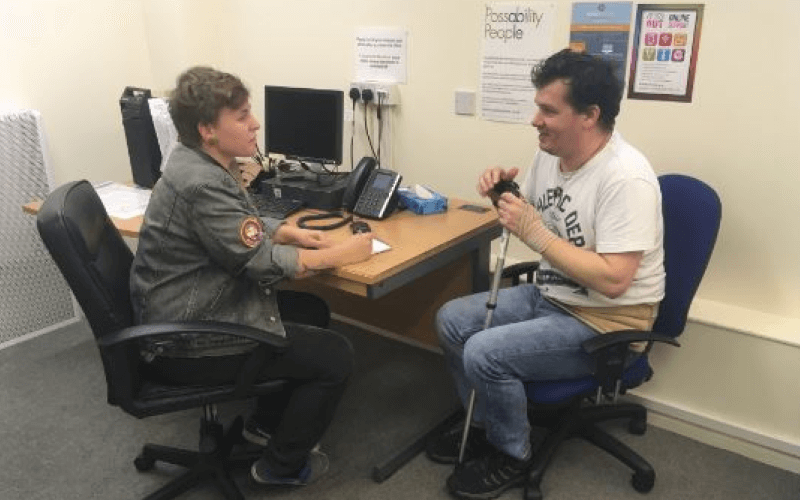 Please consider making a voluntary financial contribution to support the work of DNS and allow it to continue producing independent, carefully-researched news stories that focus on the lives and rights of disabled people and their user-led organisations. Please do not contribute if you cannot afford to do so, and please note that DNS is not a charity. It is run and owned by disabled journalist John Pring and has been from its launch in April 2009.